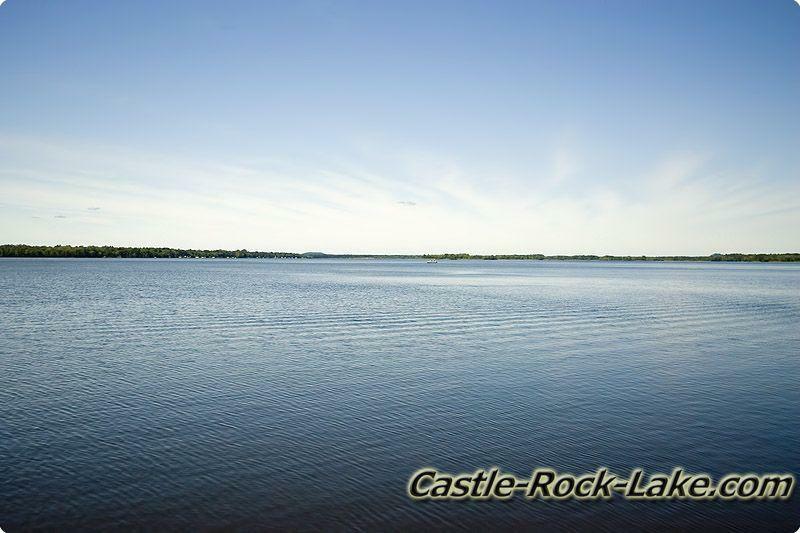 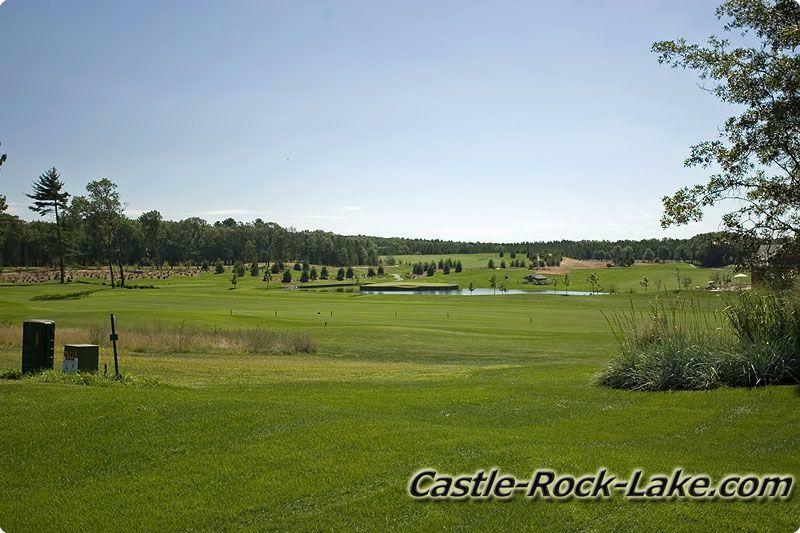 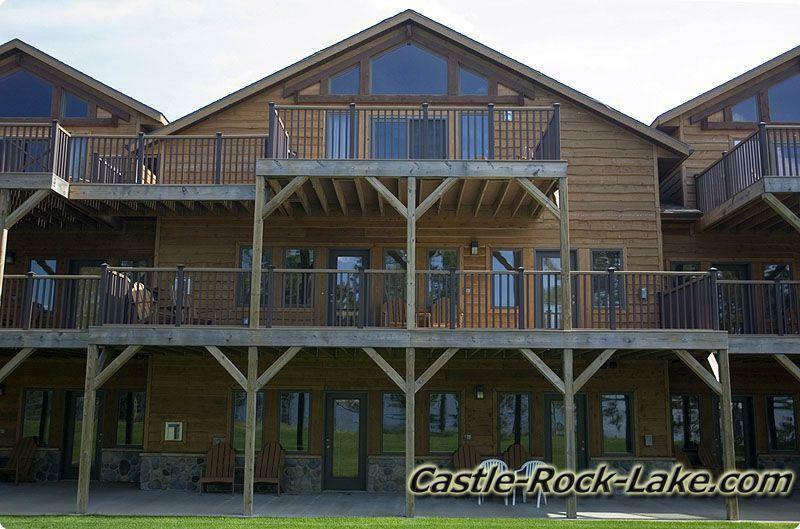 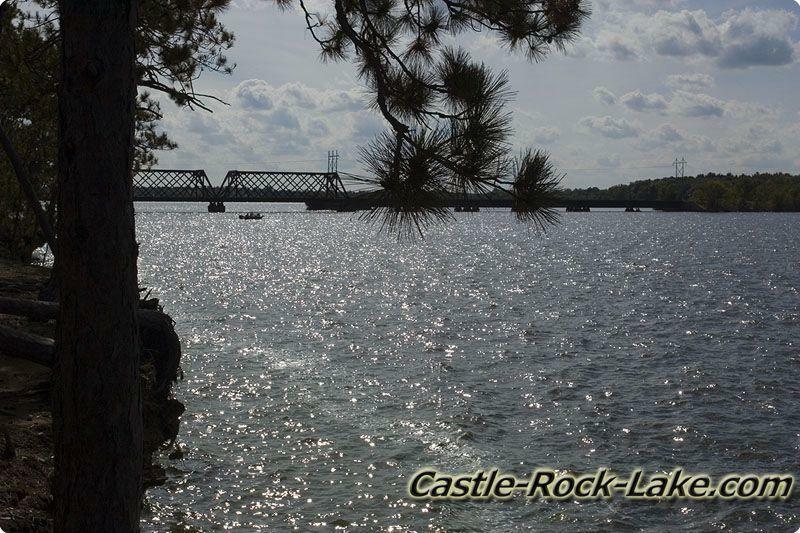 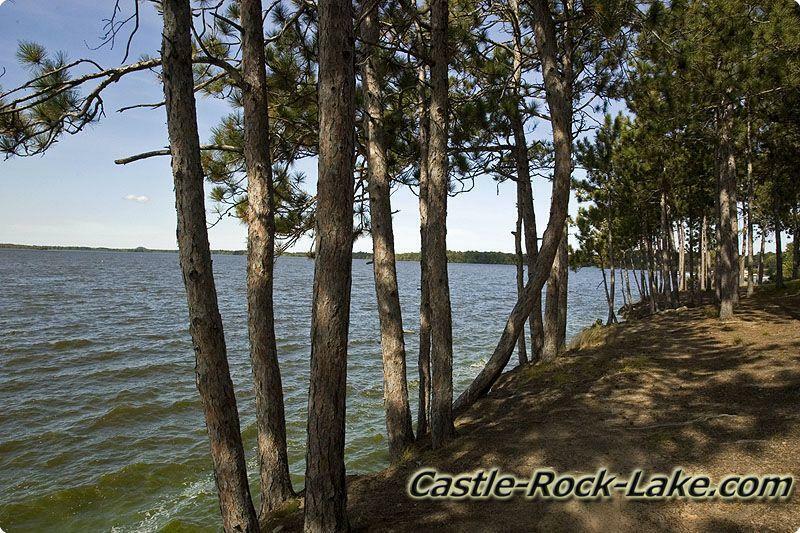 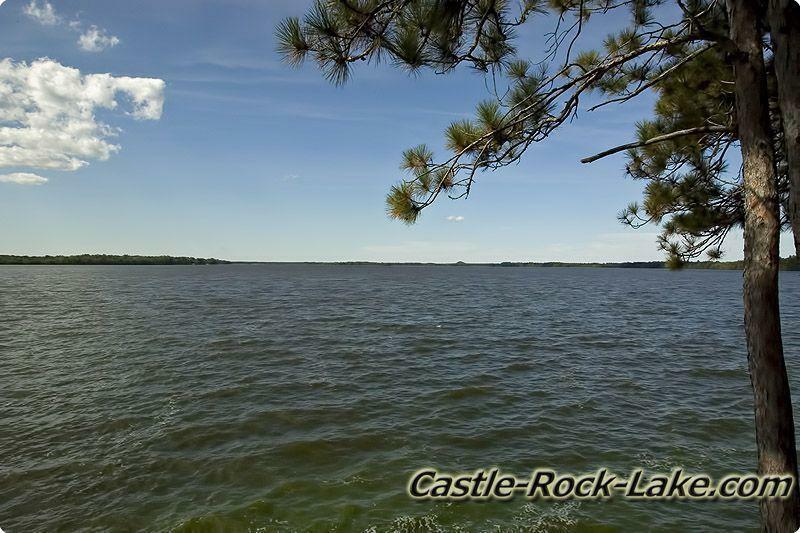 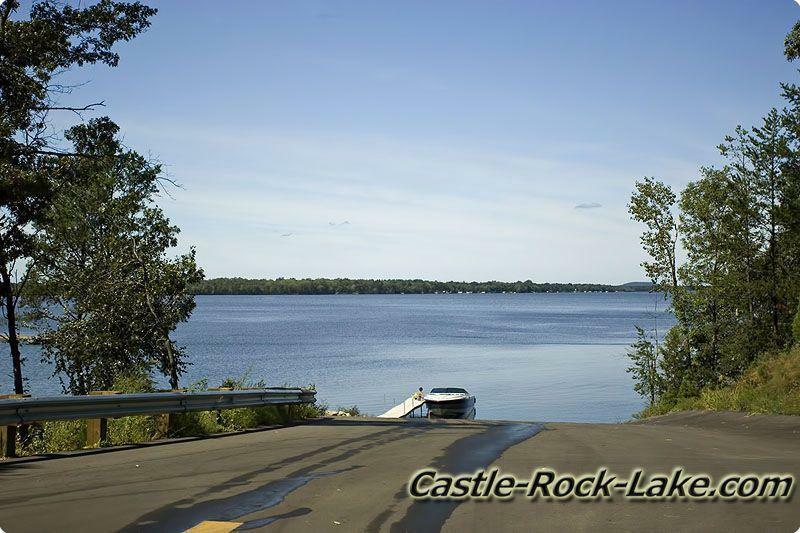 Castle Rock County Park is located in Quincy Township, Adams County (Link to Adams County) in Central Wisconsin on Castle Rock Flowage. 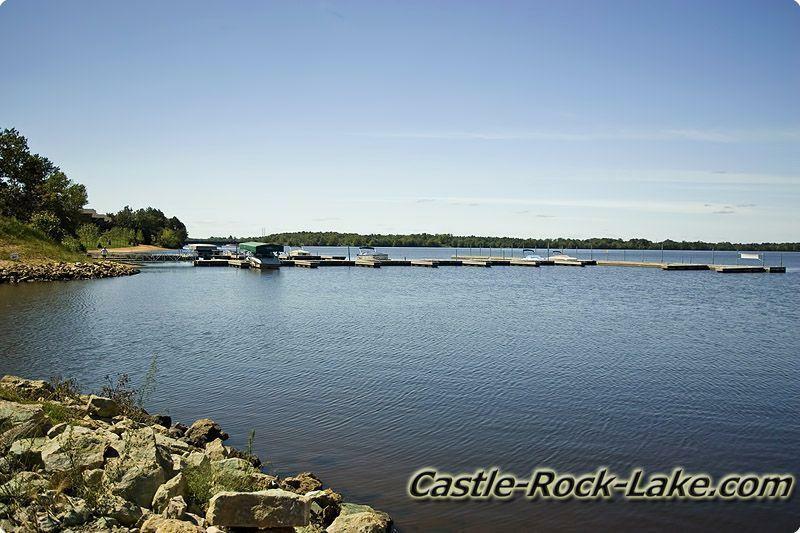 This is the busiest county park only second to Petenwell County Park (link to lake- Petenwell.com) which is directly north about 15 mile on Cty Rd Z. 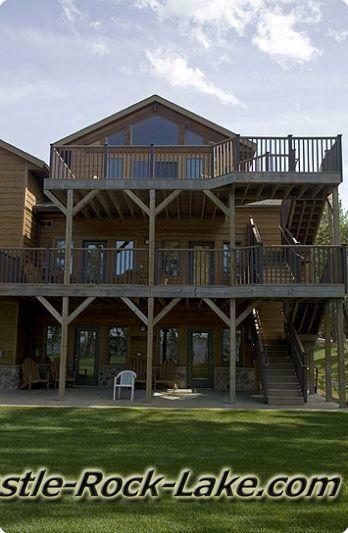 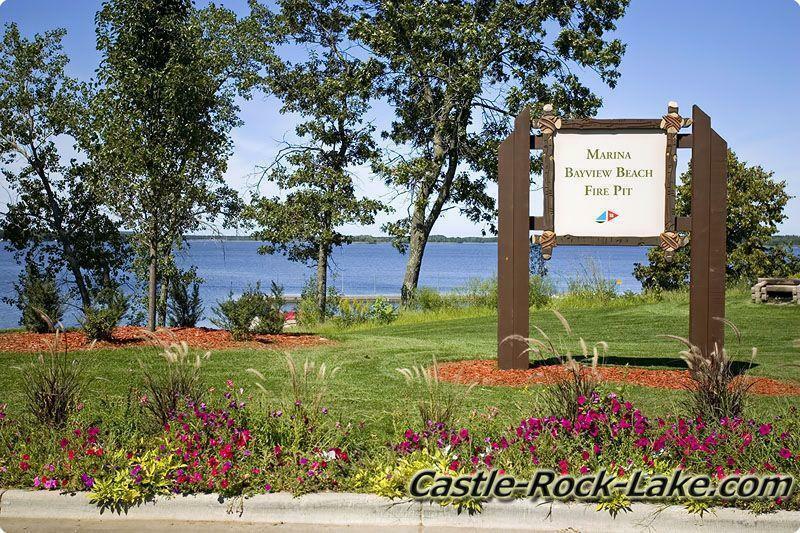 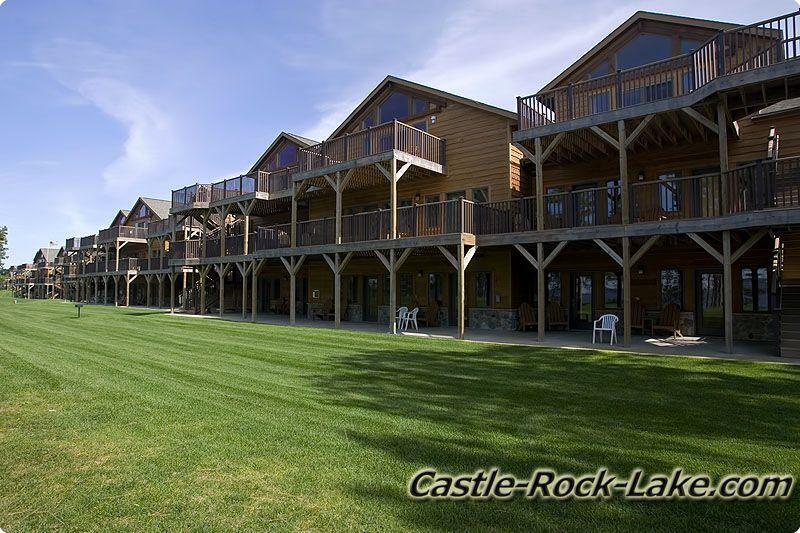 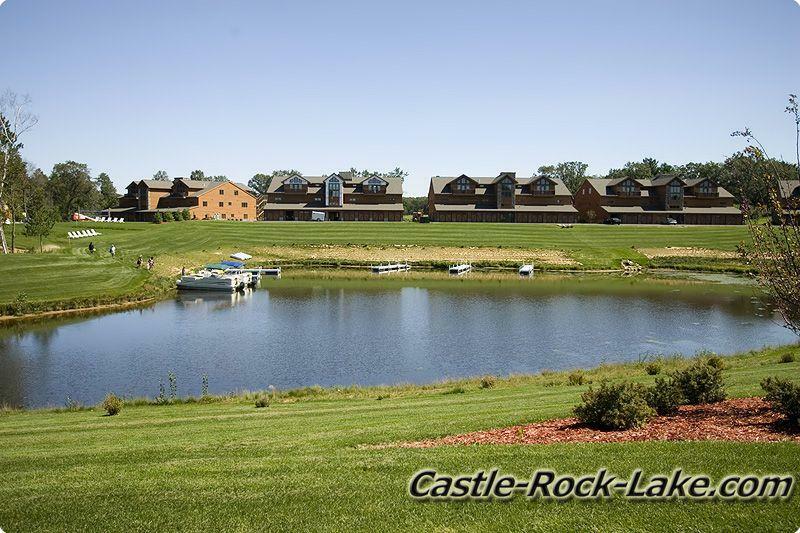 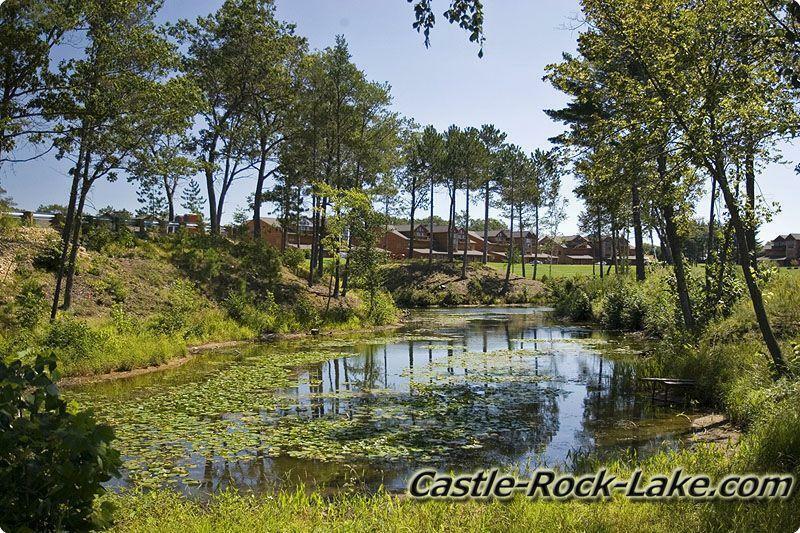 General Facilities: Swimming Area, boat launch, restroom / modern showers, playground equipment, hiking trails, disposal station, game room, food, snacks and ice. 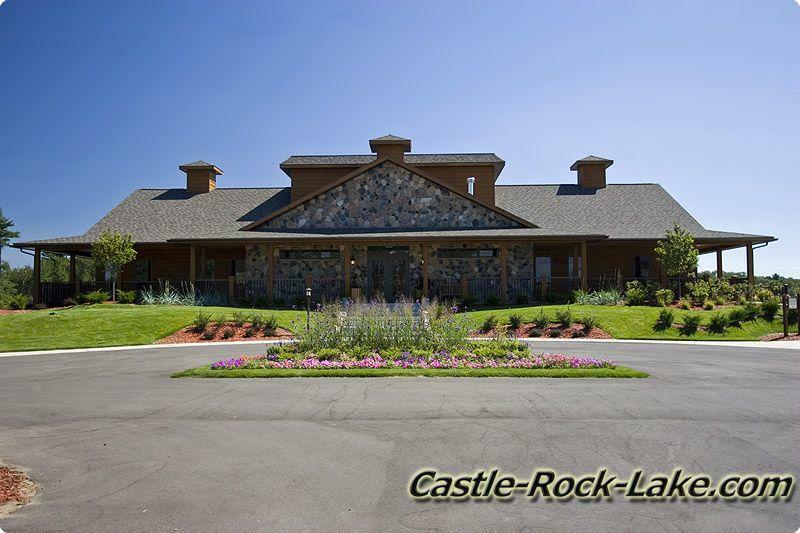 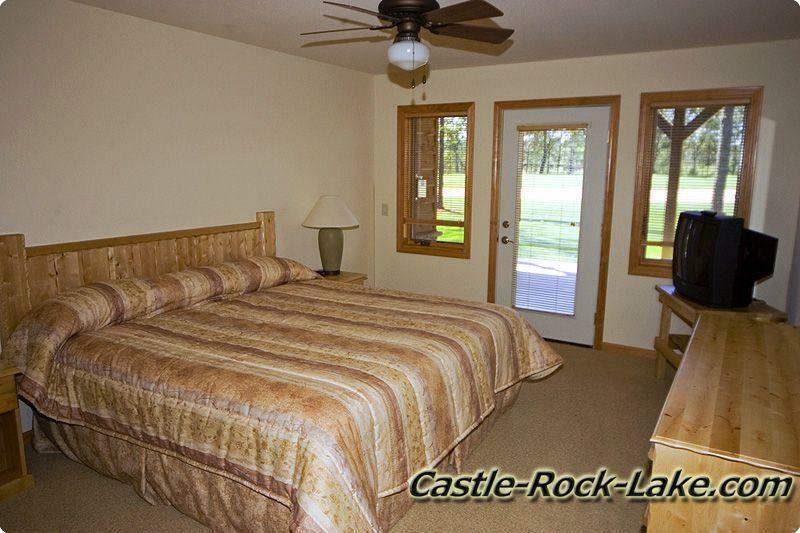 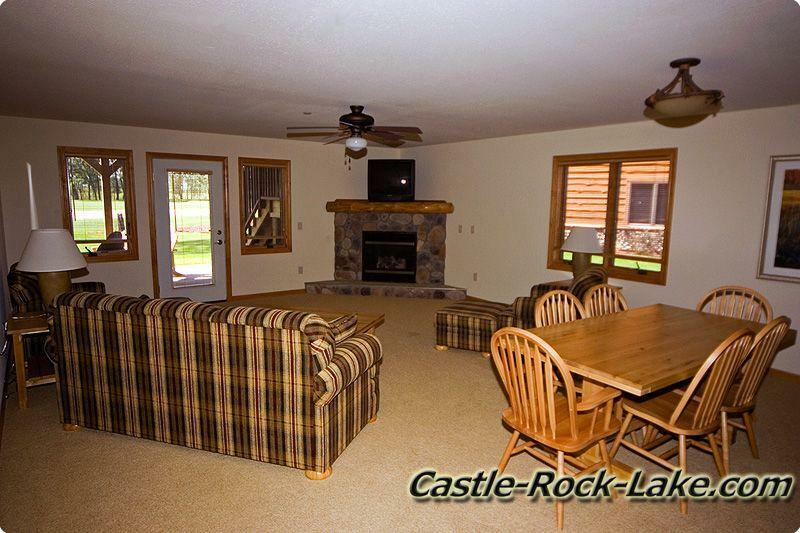 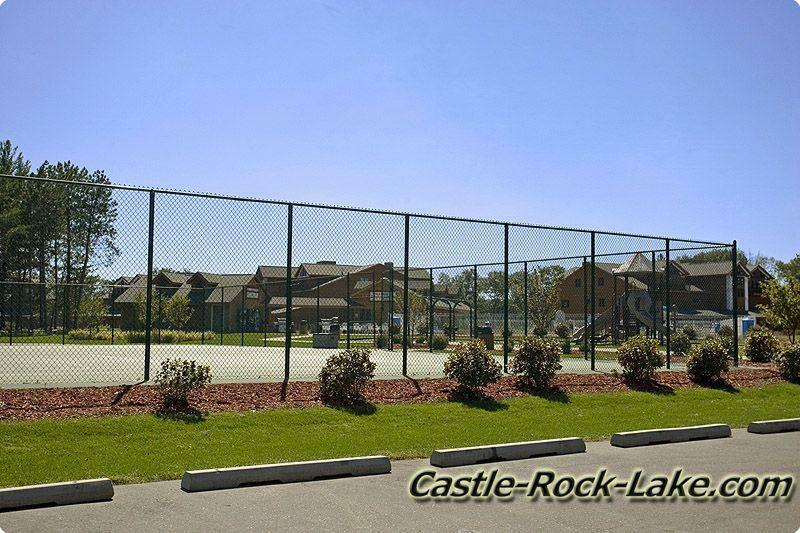 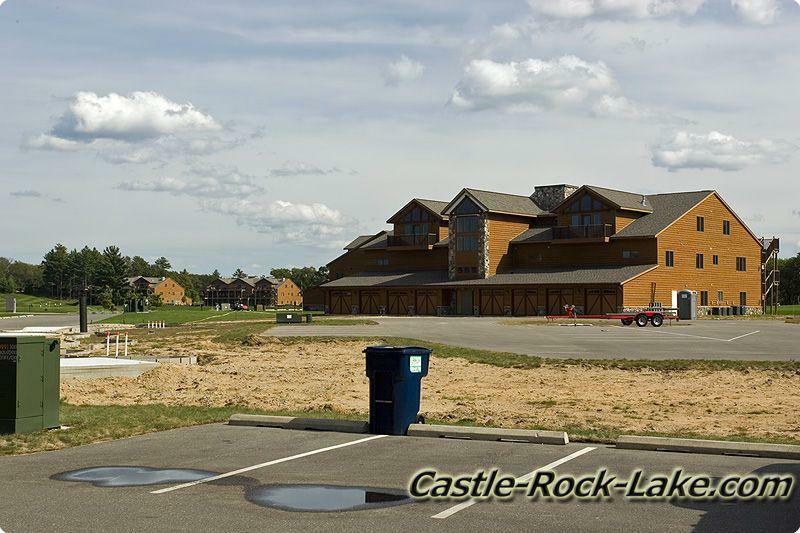 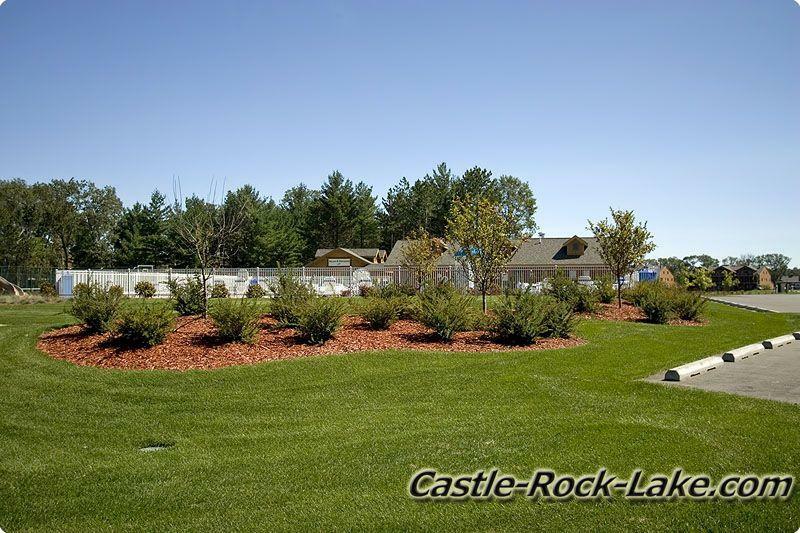 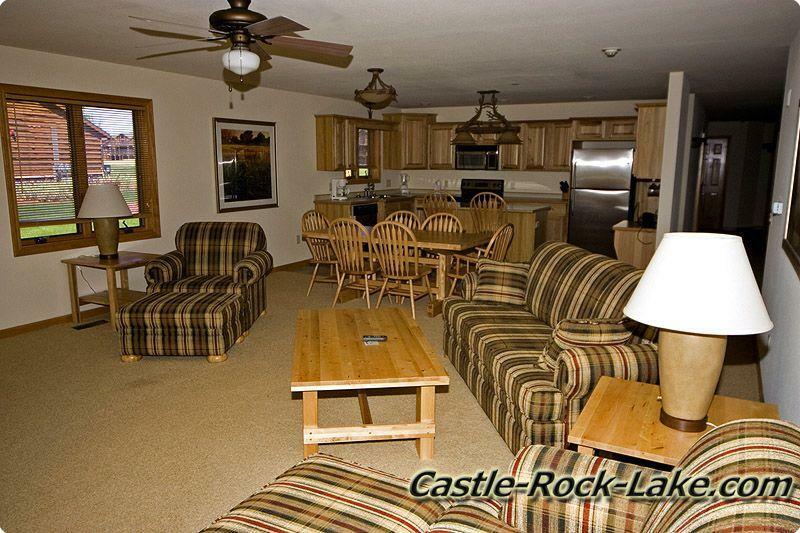 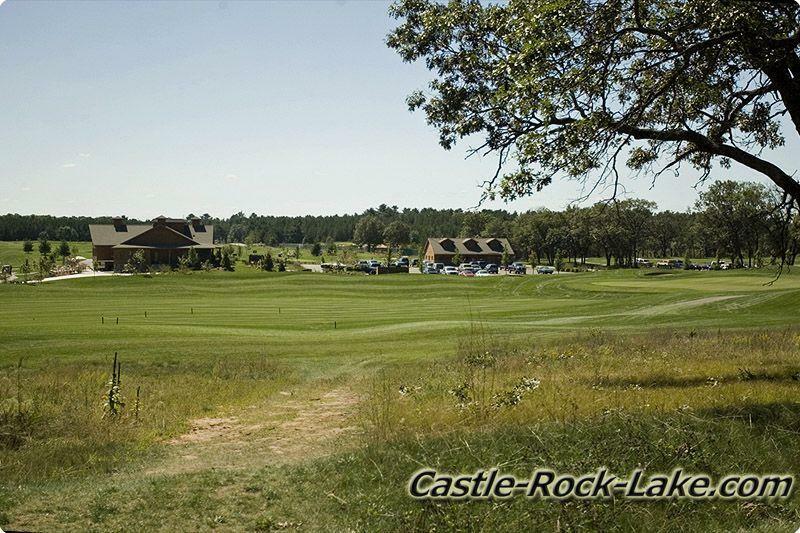 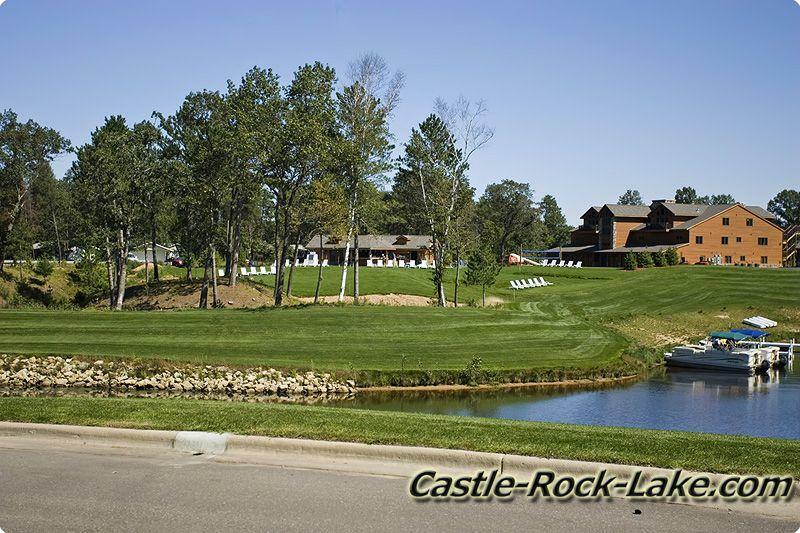 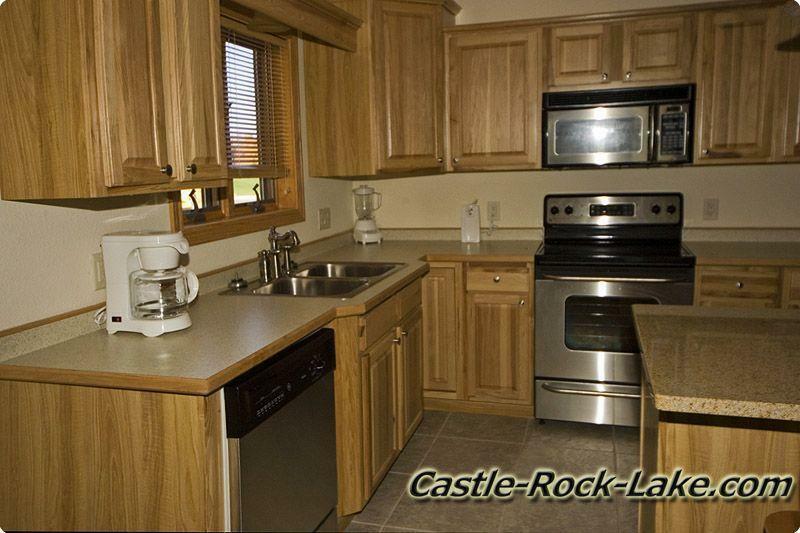 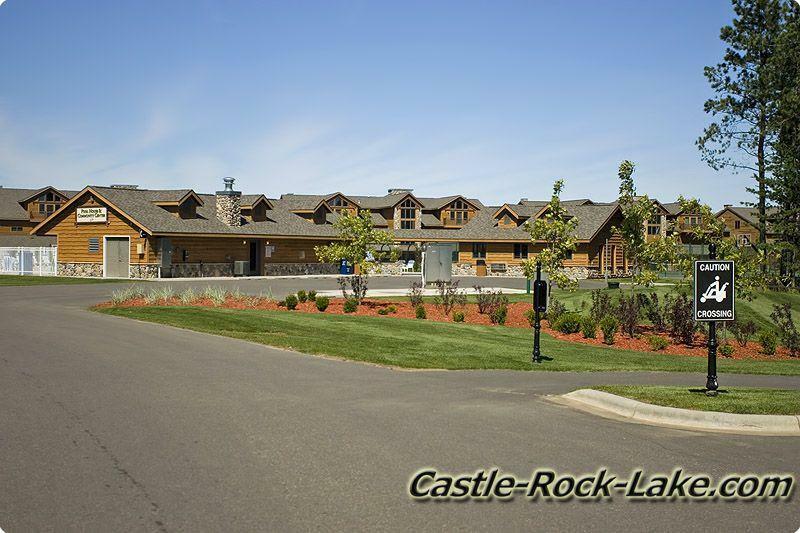 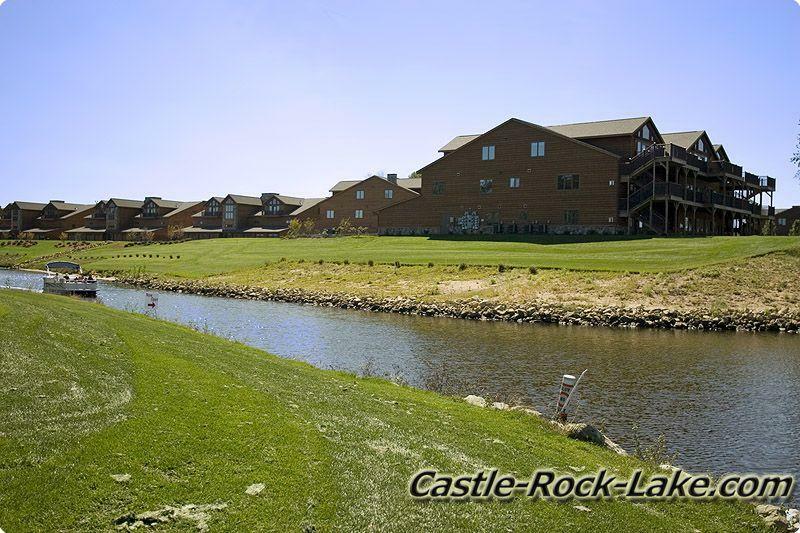 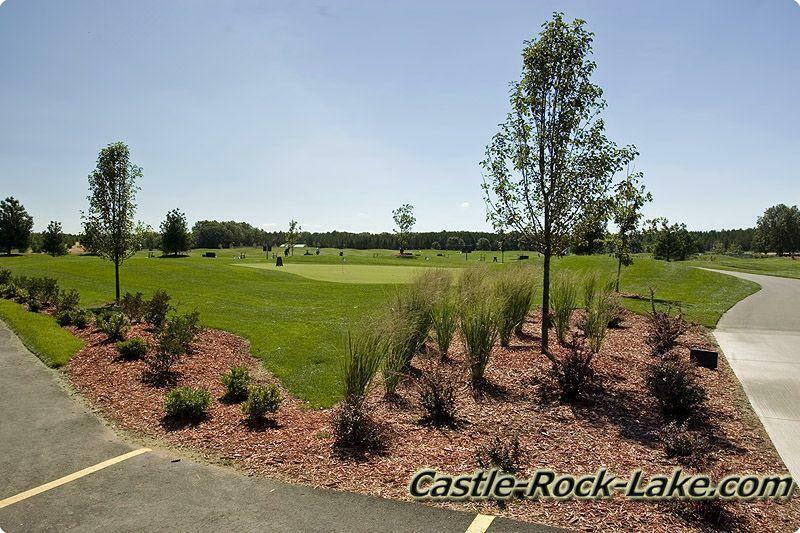 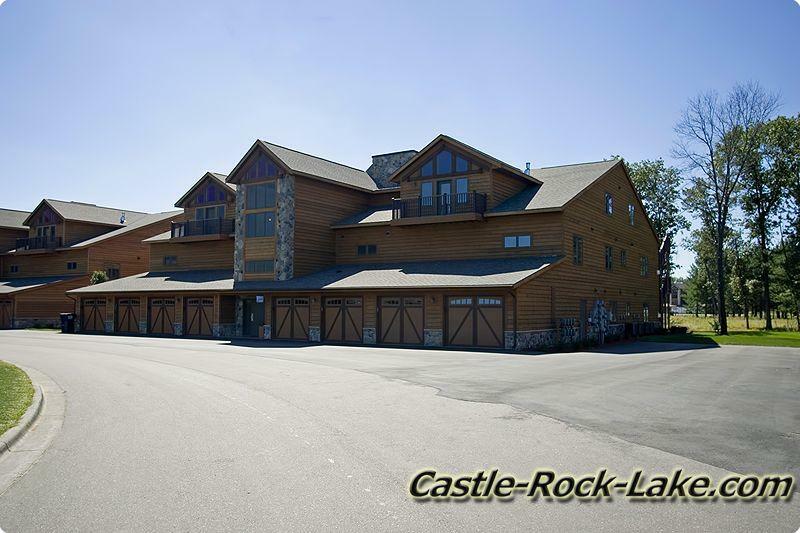 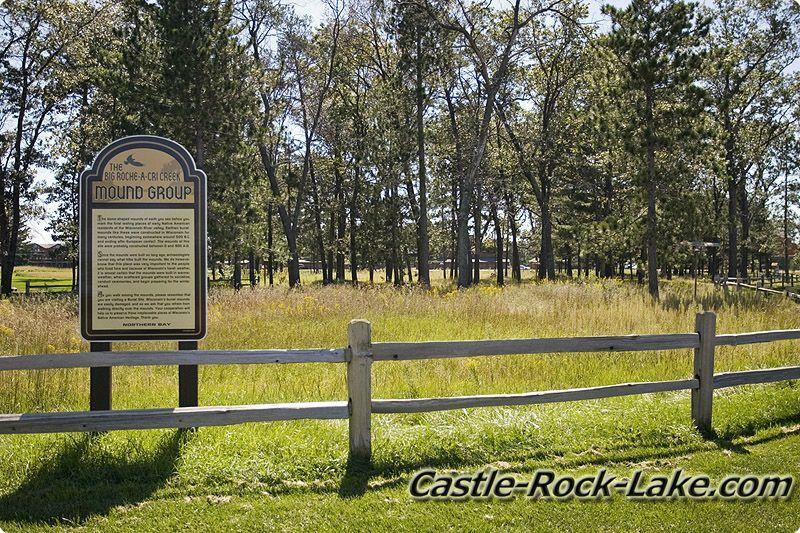 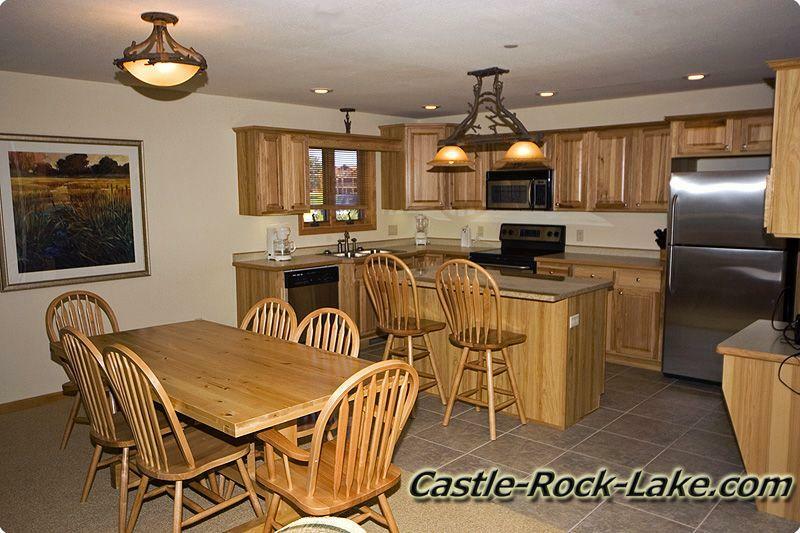 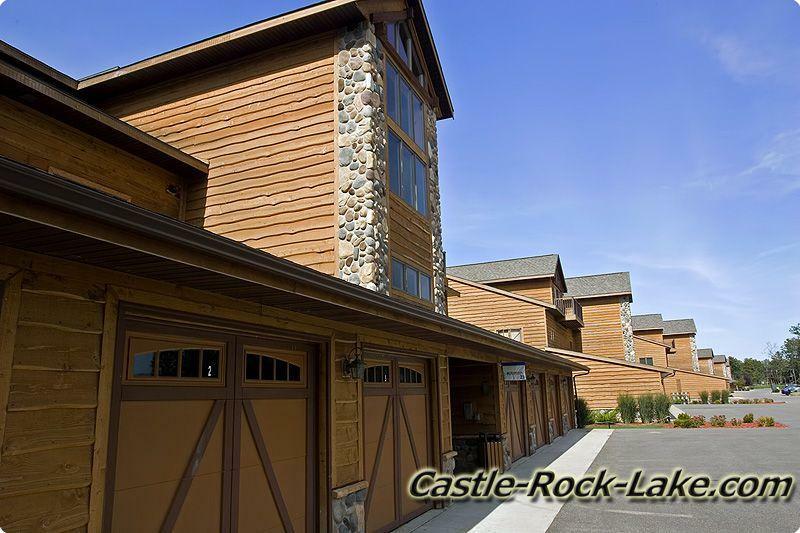 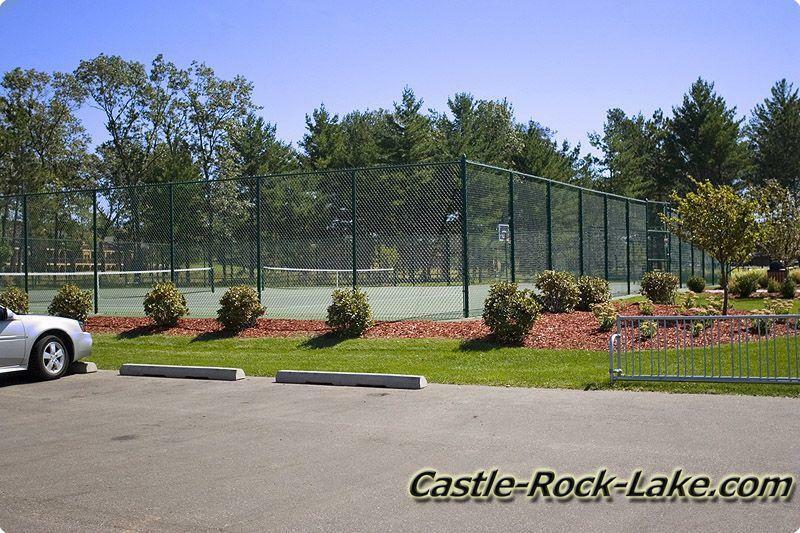 Castle Rock Park - 70 with expansion to 130 acres, Allowable Campsites 200 and 200 picnic tables. 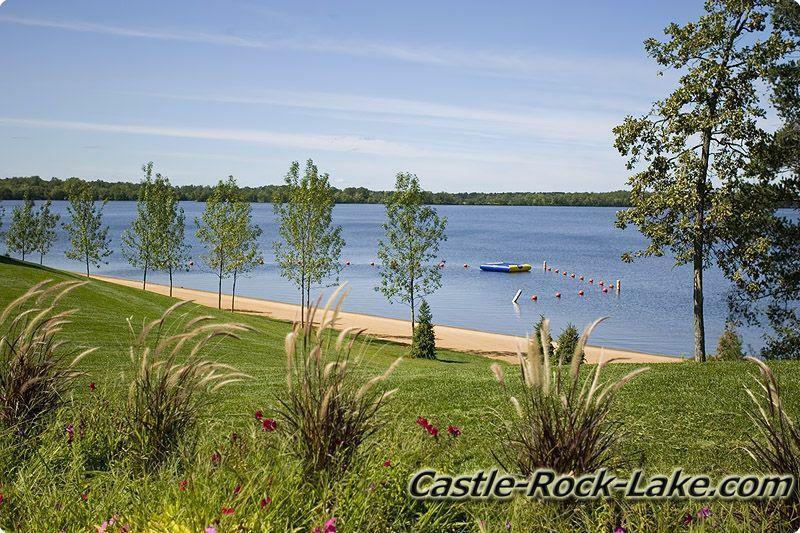 Northern Bay - Castle Rock Lake, WI. 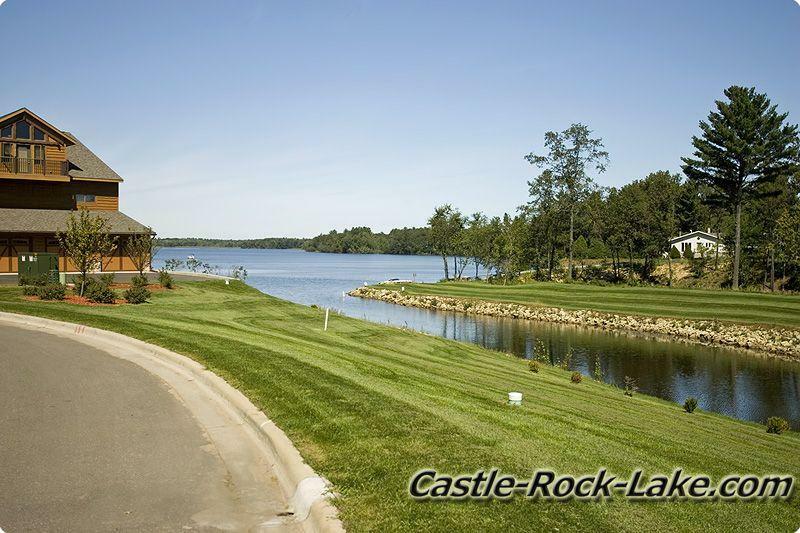 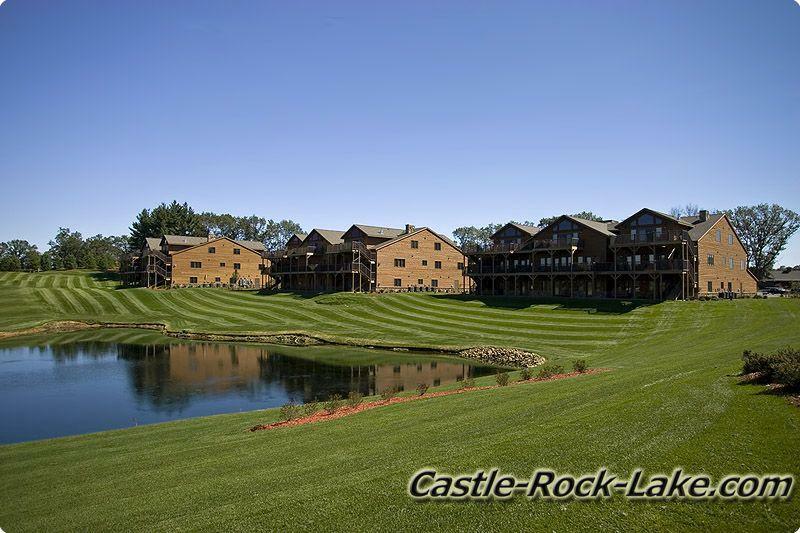 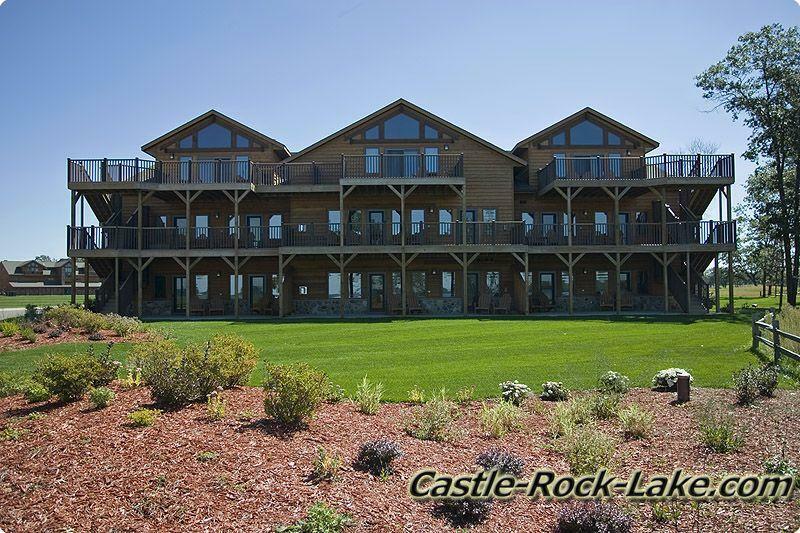 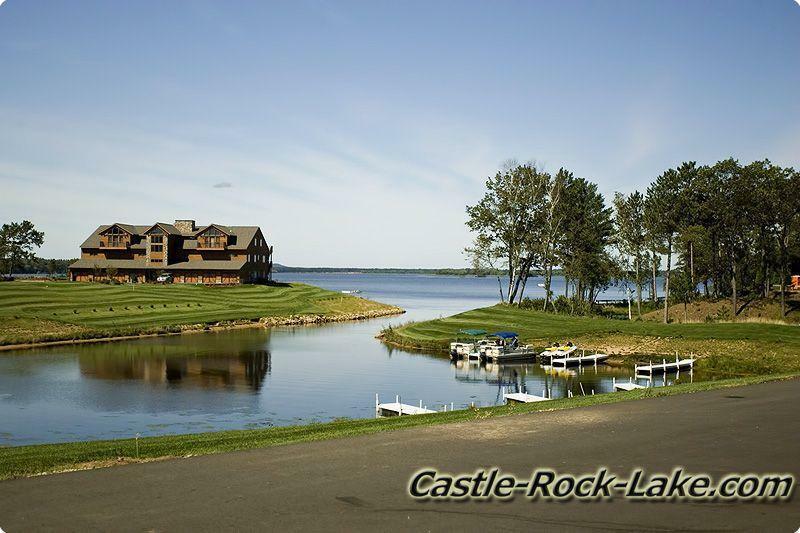 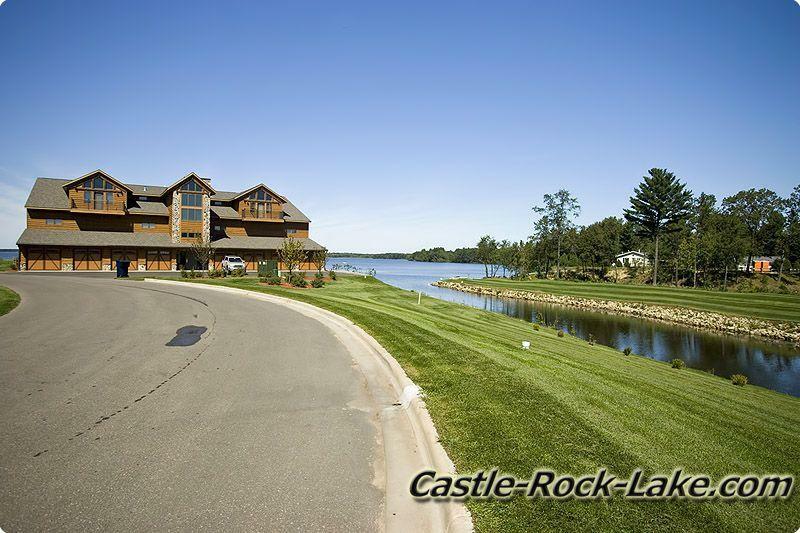 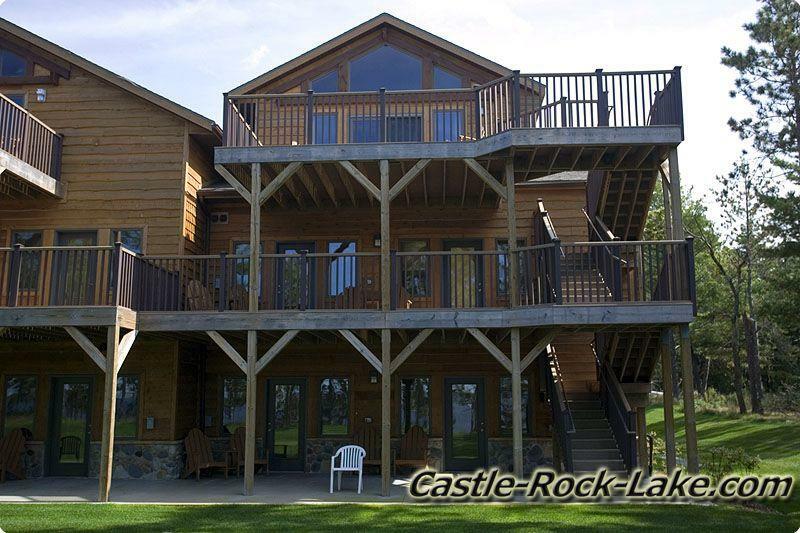 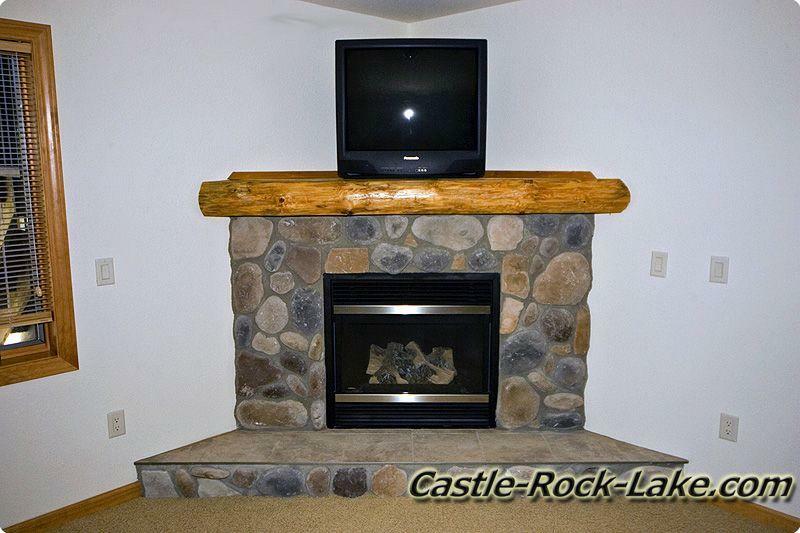 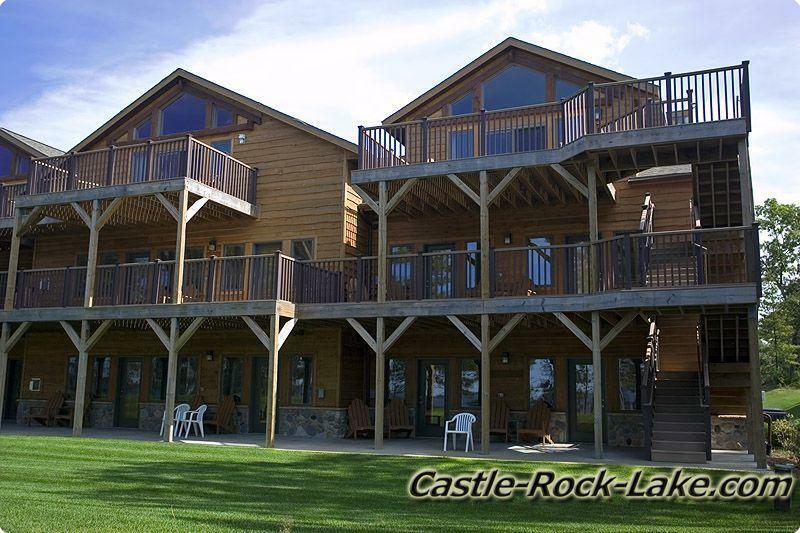 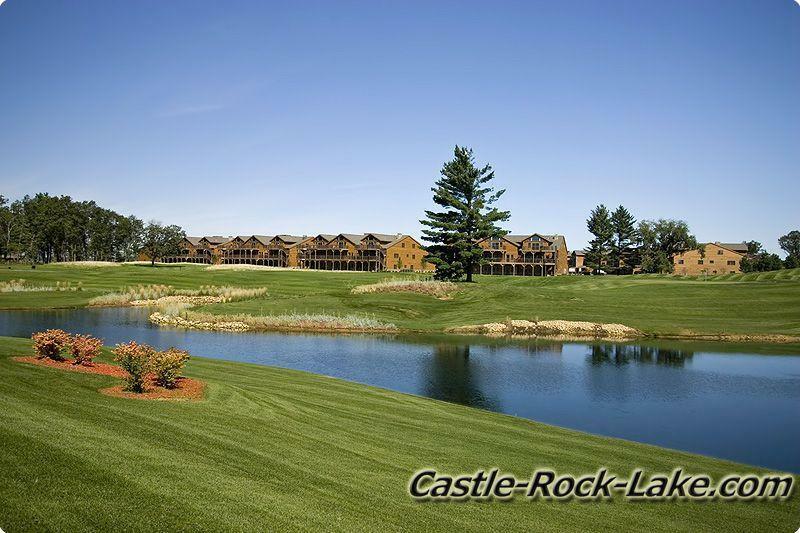 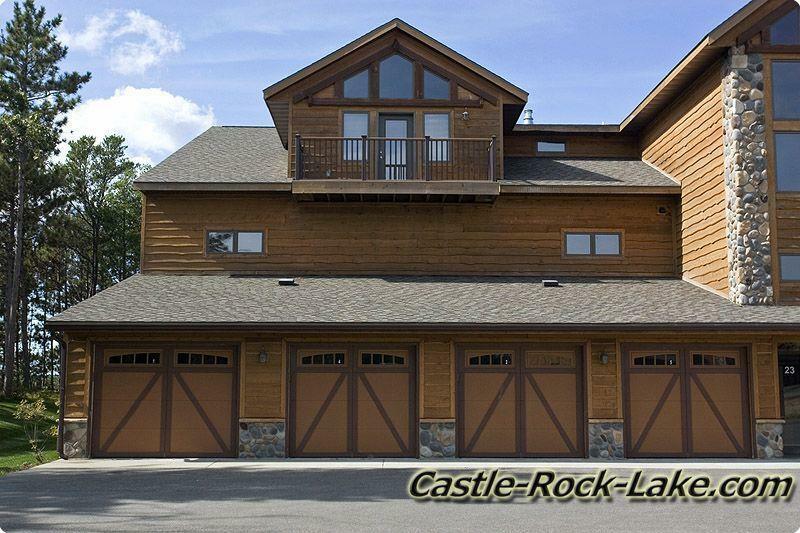 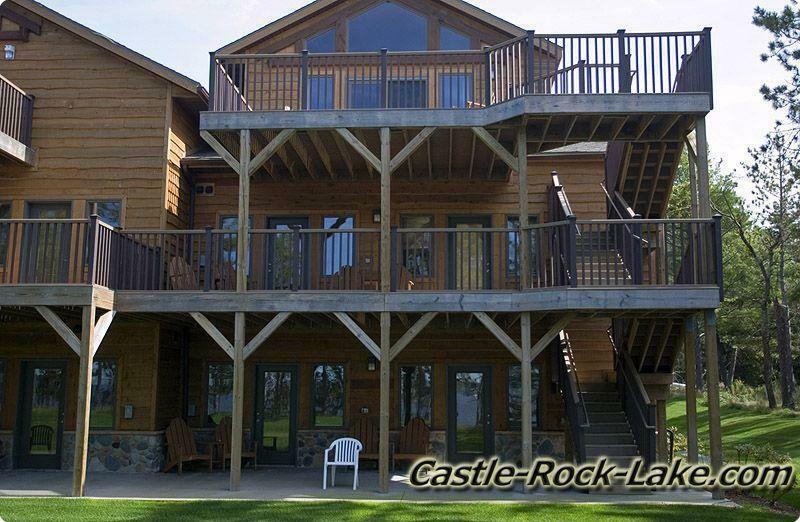 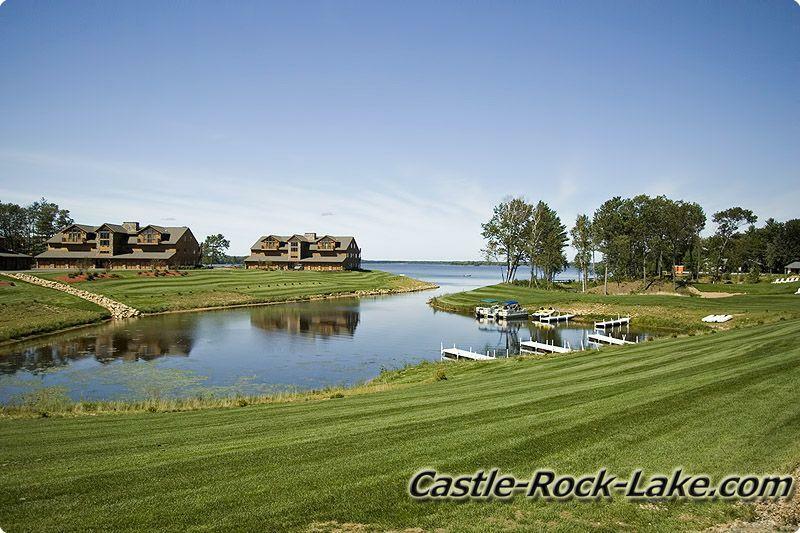 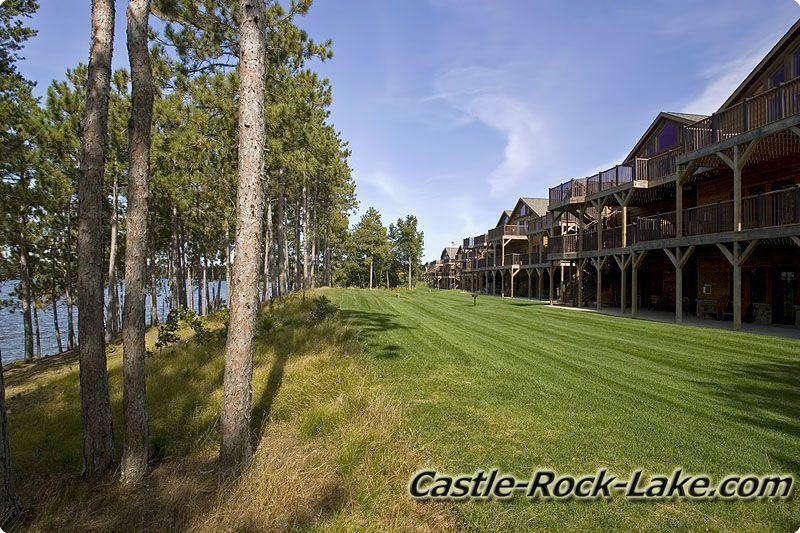 Northern Bay Castle Rock Lake WI. 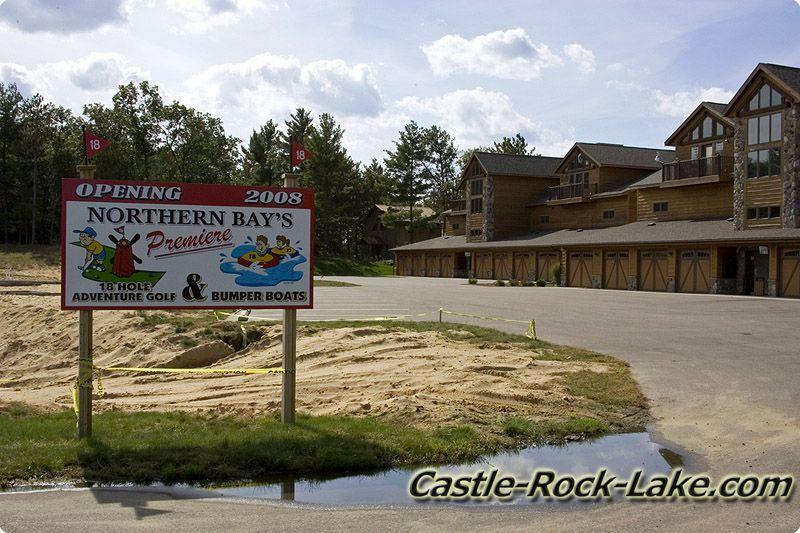 Rates are subject to change without notice please call 608-339-4230 or 608-339-7713 to stay up to date. 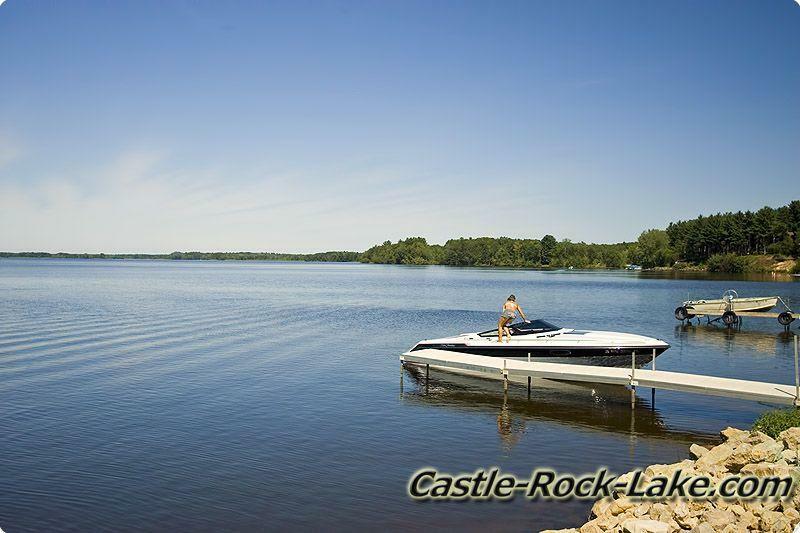 Seasonal Boat Slip - $630. 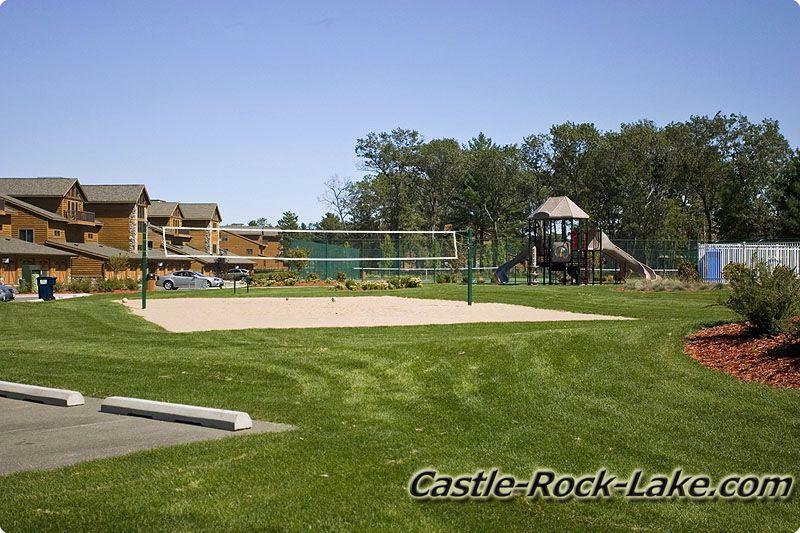 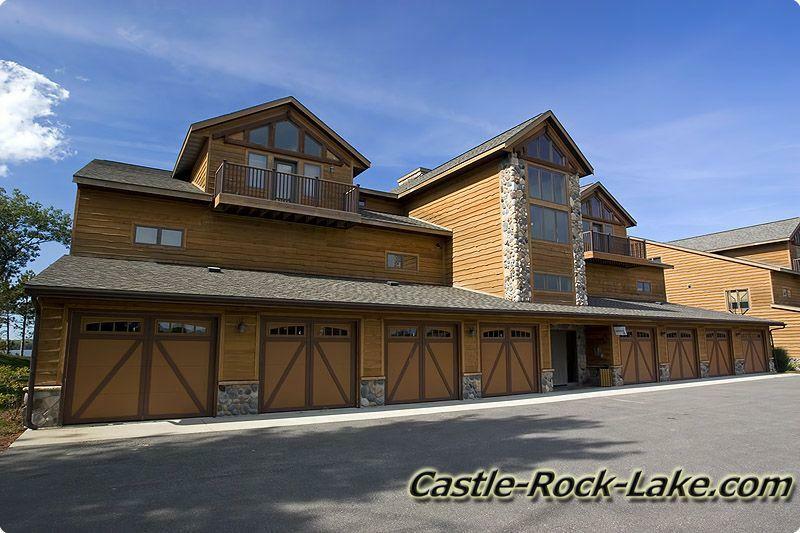 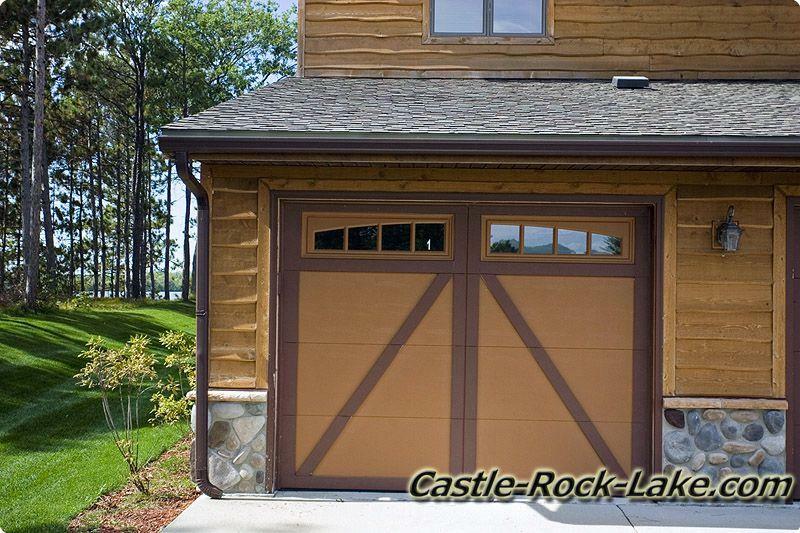 Castle Rock County Park Rates and Fees for Park use, Dock Rentals, Campsites and Park Reservations.